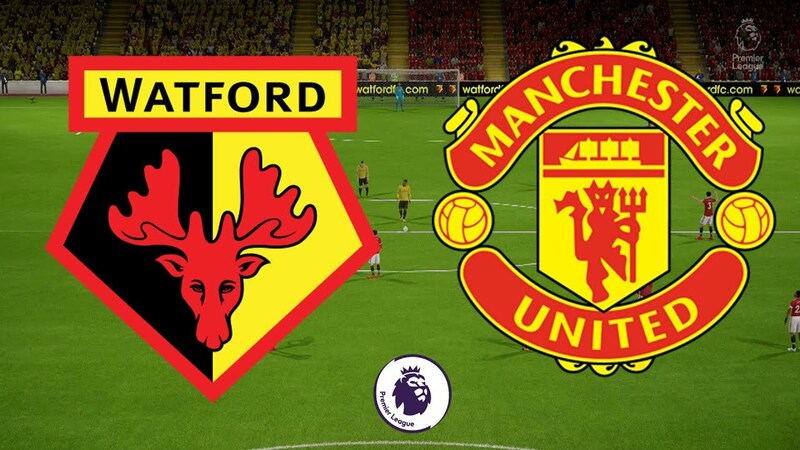 Hands up who would have expected the fifth day of living a Watford-Manchester United with the hosts at the top of the Premiership standings and guests in great identity crisis. Yet football, especially in England, gives these fables, as Leicester has shown recently. But returning to current events, Mourinho has not yet driven all the clouds despite the recent victory in the league that at least has saved him the bench. For now … Yes, because the British tabloids tell of a changing room in turmoil at risk of mutiny against a Captain who would lose the trust of the group. At the Watford the arduous sentence ..
As said, start of dream for Watford: four Premier games and four wins, first place in the standings with Chelsea and Liverpool. In the last match before the break, then, Watford made an excellent victim: prestigious victory against Tottenham (2-1 the final result). After losing consecutively against Brighton (3-2) and Tottenham (even 0-3 home), Mourinho saved the bench at Burnley (0-2). But this did not calm the environment, still in great turmoil for rumors of incompatibility between Pogba (and much of the rose) and Mourinho. We expect a spectacular and intense race, as in the best tradition of English football, between two teams who absolutely want to win. We play the Over 0.5 first half.